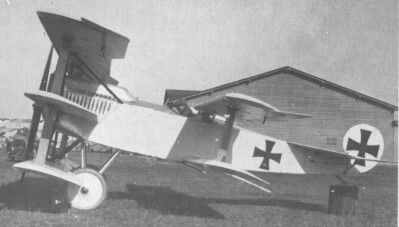 In September 1917 Fokker produced the V.8 quintuplane. Presumably he figured that, as his triplane had met with success, more wings would reap more success. After a few short hops it was demolished.